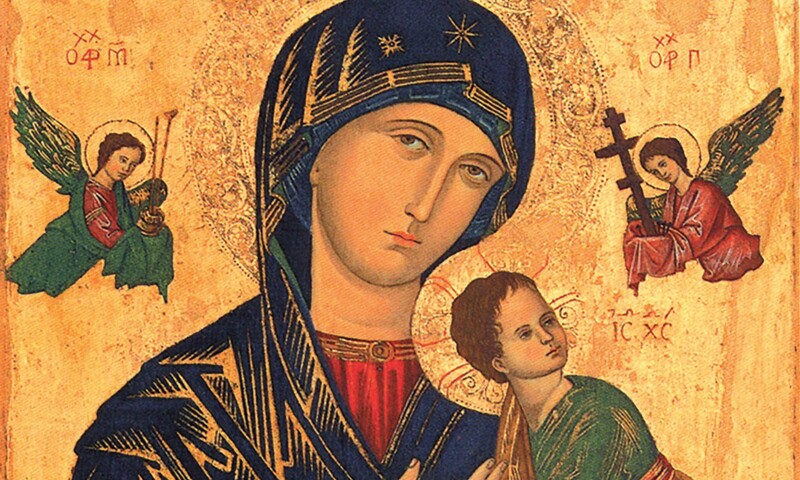 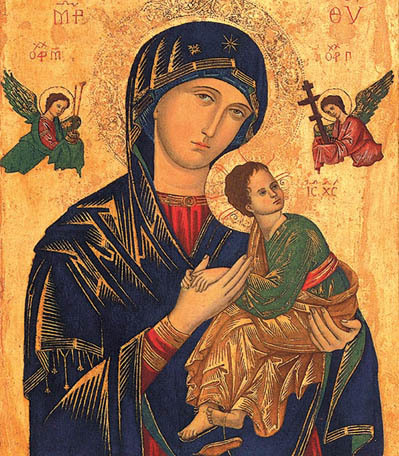 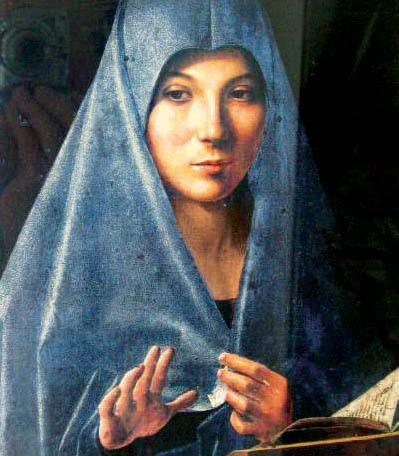 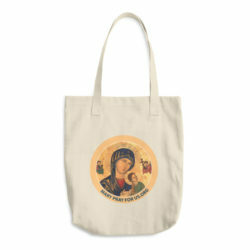 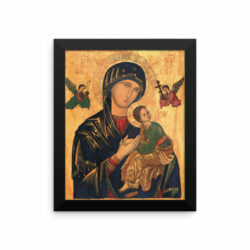 This Icon poster of Our Mother of Perpetual Help is an essential addition to your home shrine. 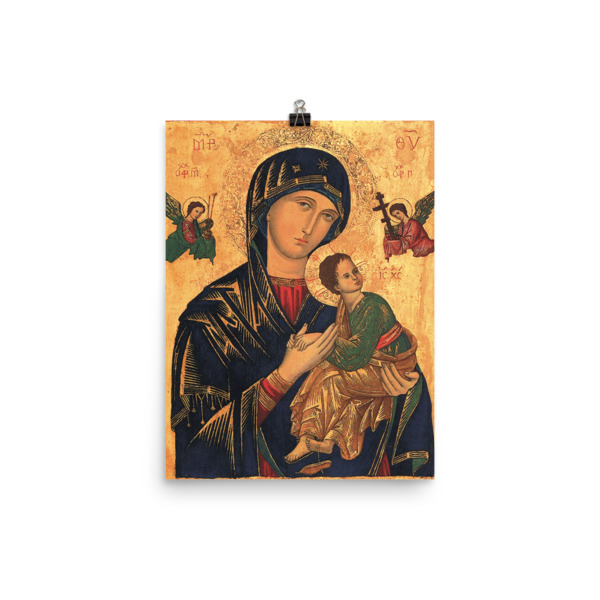 The poster is printed on thick, durable archival, and acid-free paper that is museum-quality. 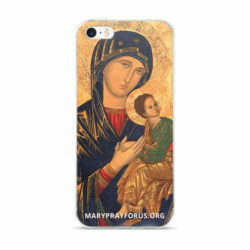 It measures 12 inches wide by 16 inches high. 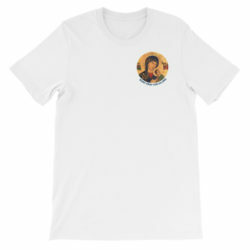 We are requesting a donation of $21 plus shipping.